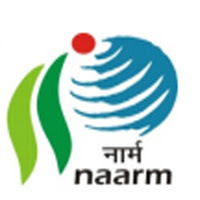 The National Academy of Agricultural Research Management(NAARM Sarkari Naukri 2019) is a national-level research center located in Hyderabad, Telangana, India. It was established by the Indian Council of Agricultural Research in 1976, to address issues related to agricultural research and education management, in India. Applicants who have completed Master Degree/ P.hD. or equivalent from a recognized Institute for NAARM Sarkari Naukri 2019. 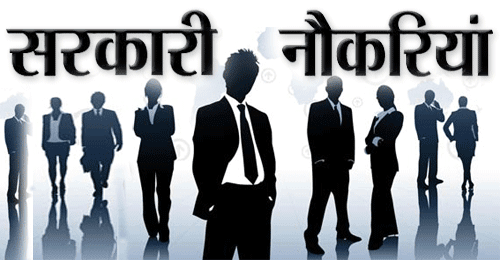 Eligible & Interested candidates can Download Notification From Official website page at www.naarm.org.in NAARM Sarkari Naukri 2019. Eligible Applicants advised to Download and read NAARM Job notification to get aware of recruitment schedule and venue from the official website.